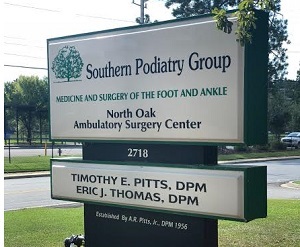 This is a list of our current insurance plans that we participate with at Southern Podiatry Group. If you do not see your insurance company listed below, please contact us to see if we participate with your insurance plan. 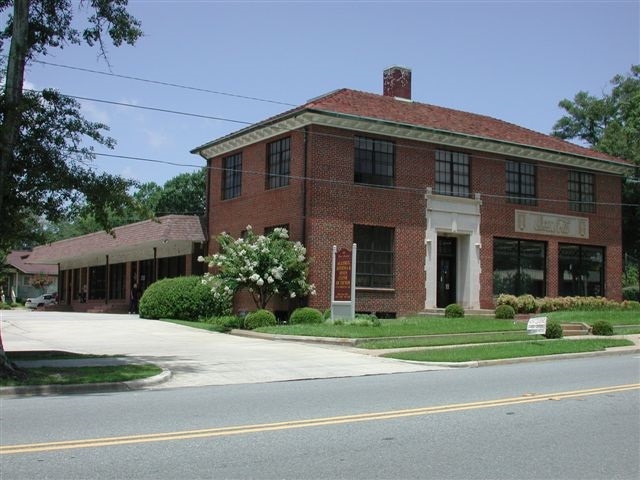 We accept all major credit cards including Care Credit.